IU Bloomington enrolled a record number of students from underrepresented groups for the class of 2021, making it the most diverse class yet. But IU still has room for improvement in respect to diversity. The class of 2021 enrolled 7,995 students, according to IU's website. Of those students, 1,243 are underrepresented minorities, such as African Americans, Native Americans and Latinos. 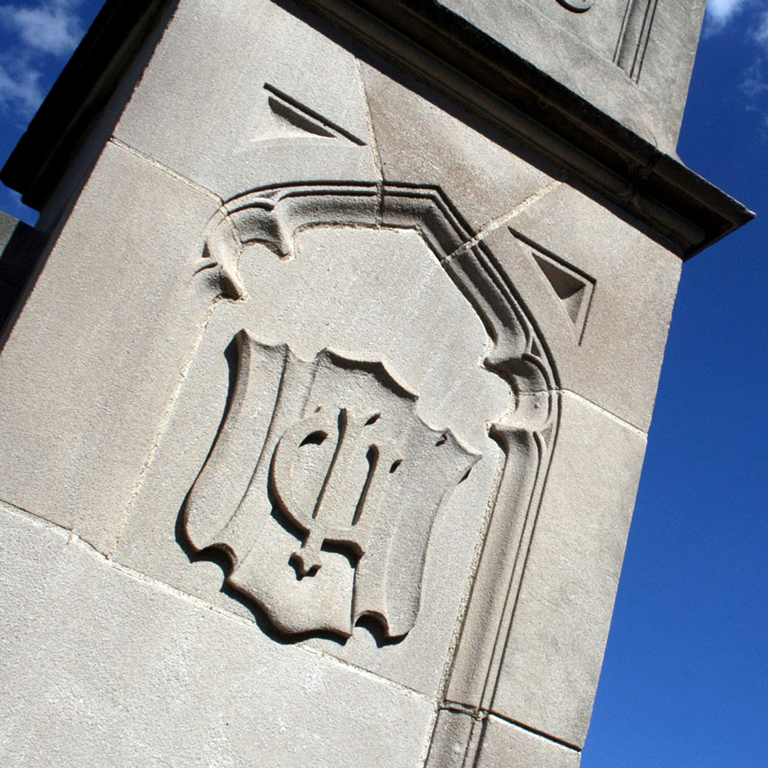 These are record numbers for IU, but the Bloomington campus is still only rated 1,742 out of 2,718 universities nationwide in ethnic diversity, according to collegefactual.com. IU conducted a diversity assessment between December 2015 and February 2017 to find areas where it could increase its diversity. Conducted by a higher education consultant called Halualani and Associates, the report administered surveys and compiled data to measure IU’s progress in diversity. Overall, the report concluded that while IU has made great efforts to create an inclusive campus, there is still work to be done. For the Bloomington campus, these plans include working toward maintaining graduation rates and increasing funding for historically underrepresented minorities, financially disadvantaged and first generation students. By 2025, IU plans to increase its funding for these groups of students by 25 percent, which would mean $27.5 million going toward groups like 21st Century Scholars, Hudson and Holland Scholars and other underrepresented groups. These funds will come from a combination of reallocated funds, advancement and greater revenues from increasing the IUB student population, said Elizabeth Blevins, Assistant Vice President for Communications and Marketing for OVPDEMA. “Increased funding supports increased scholarships and enhanced academic support for students’ success, equating to greater completion rates,” Blevins said in an email. In addition to increased funding, OVPDEMA recently launched an organization called the Black Philanthropy Circle, which will support black students through academic and career support, scholarships and other opportunities to help earn degrees. By increasing funding and creating new organizations for underrepresented students, IU hopes to increase its diversity in the years to come, Blevins said.